Instill a little adventure into your life & get away to a nearby city. 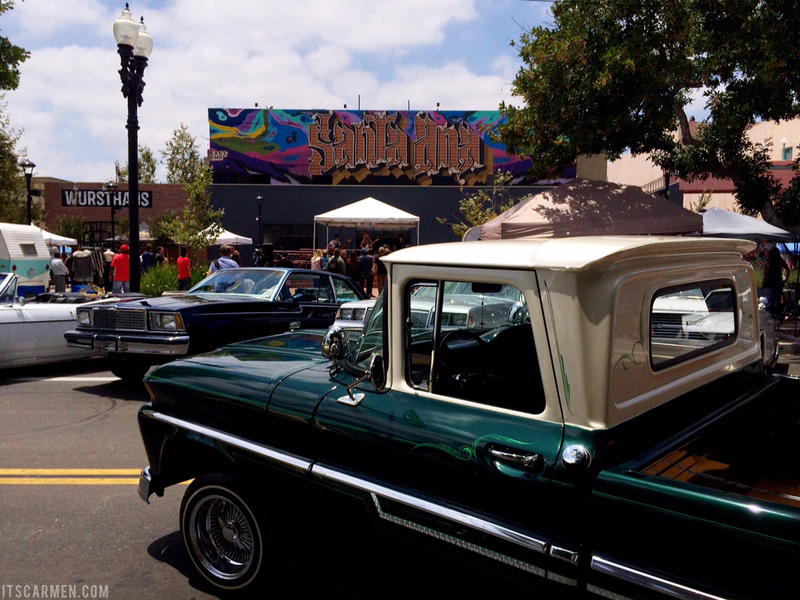 I ventured to Costa Mesa & Santa Ana, CA. for a couple of events. The two cities are about 60+ miles away from home, so the journey only took around an hour to get to. Take a look at my weekend in photographic form! We headed out on Friday & had some time to spare before my late lunch collaboration with Gypsy Den. 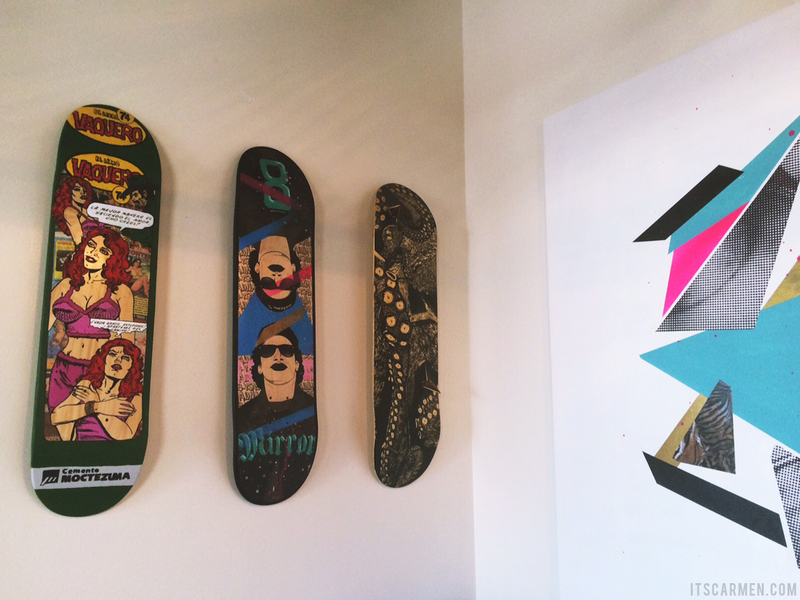 Stay tuned later this week for a full feature review on this cool coffeehouse & eatery! 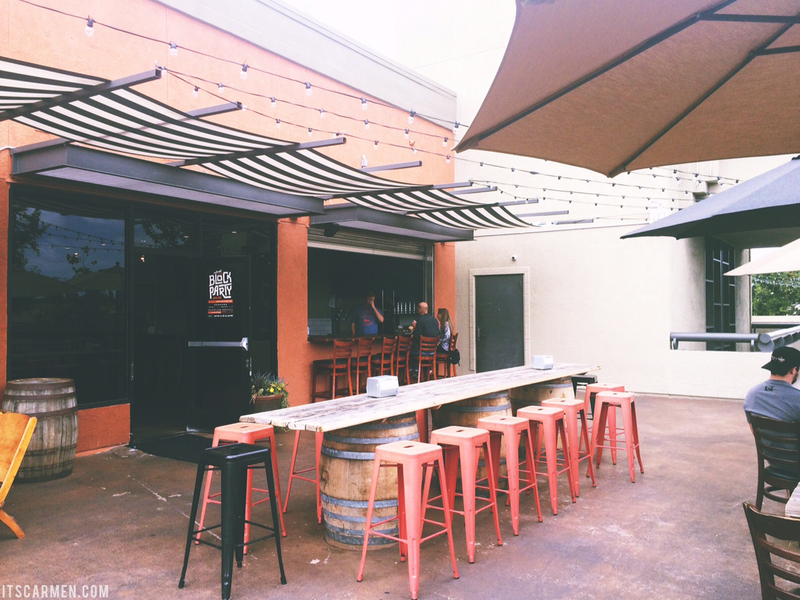 With an extra hour to explore, we found parking in downtown Santa Ana & went to Native Son Alehouse for a brewski. They had a bunch of different brews on tap & a nice open second-story patio with a view of the downtown street below. The turnout was quite mild on Friday, but when we went again on Saturday for East End Block Party, hosted by Top Acid, & it was absolutely jampacked with a line out the door. On Friday, I got the Anniversary Ale from my own personal favorite brewery, Lost Abbey. 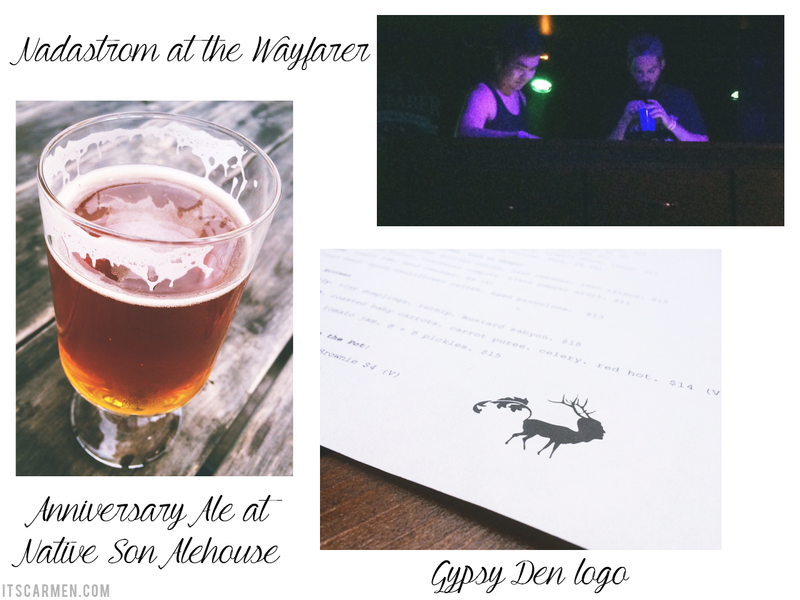 After a beer & after Gypsy Den we had plans to see Nadastrom play at The Wayfarer. 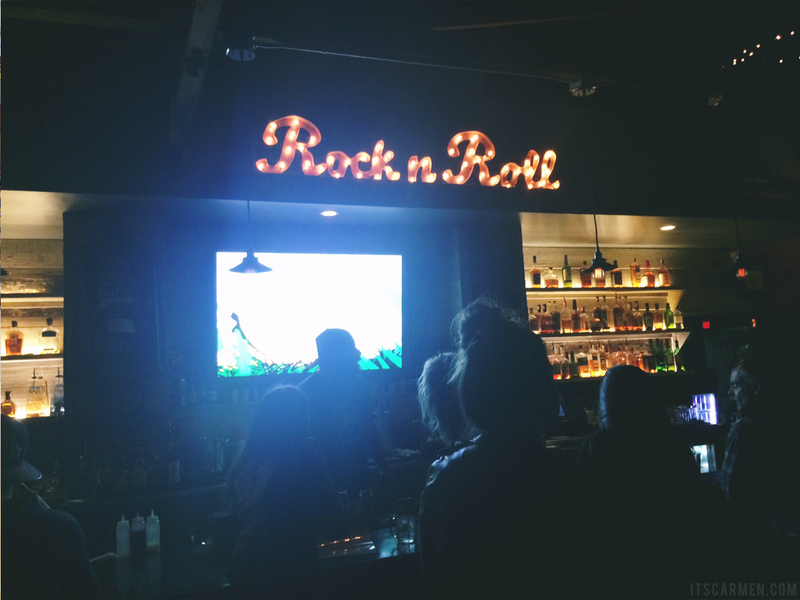 The Wayfarer is a trendy bar with a stage & full food menu. There was plenty of room to eat at the booths, sit by the bar, or lounge near the stage. The environment was friendly & loud. Eventually a dance circle formed; it was fun & humorous to watch. Nadastrom included some trippy visuals to watch on the TVs -- Disney, pizza, robots, & various clips peppered the screens. Events at The Wayfarer are for those aged 21+. 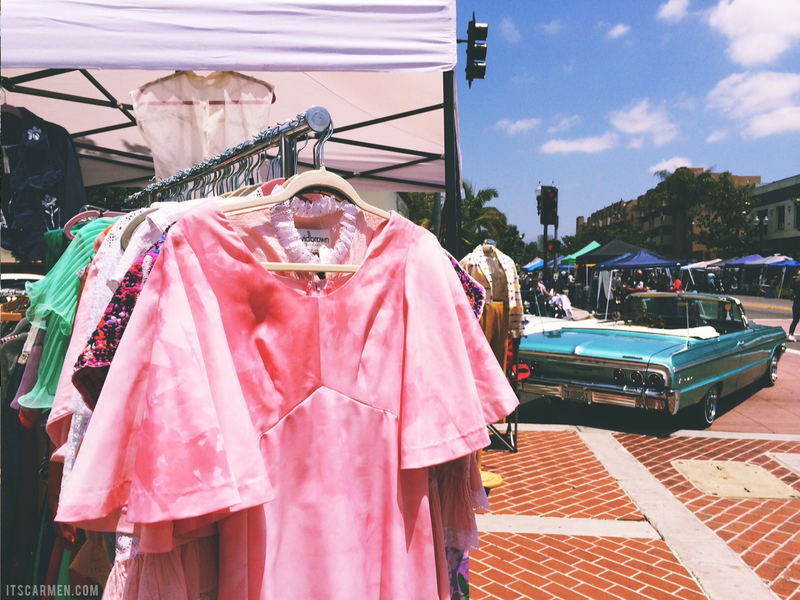 On Saturday, we attended East End Block Party in downtown Santa Ana for a cool mixture of vintage boutiques, live bands, graffiti artists, & more. There was an array of people from families with children, young teens in love, & senior citizens with fluffy dogs. I ended up buying some $1 records: Marvin Gaye's Dream of a Lifetime, Crosby, Stills & Nash's Daylight Again, Ice T's VI: Return of the Real, & a few more! The block party looks like a lot of fun! I need to start going out and about more, especially since the weather is getting warmer now. One of my favorite things about traveling is of course, getting to do things! I feel like a big part of it is that you're putting in effort and money, so might as well get as much as you can out of it! Looks amazing! I agree, travel is always incredible and makes you glad to come home. It looks like you had a great time! 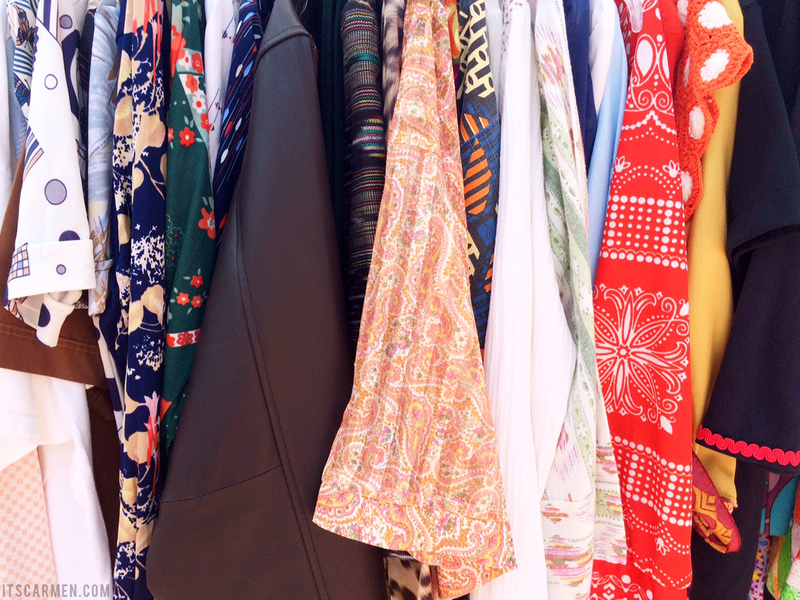 I would love to visit the vintage boutiques - literally my fave types of things! ooh can't wait to see your collaboration. i can see those items look amazing! Looks amazing!! Love the photos! Looks like you had a fantastic time. Awesome pics. This sounds like such a fun weekend. Everyone says that they want to travel but don't realize you don't always have to go far to achieve that goal. Kudos to you for taking advantage of all the fun places surrounding you! This looks so fun! I am in San Diego and Coronado right now and it is beautiful! What a fun weekend! Day trips really are a great way to feel like you're taking a trip without spending a ton! Great shoots darling! Lovely places!! Love the photography! Great post. Wow lovely photos, what a gorgeous place! You were in my neck of the woods! Love the Gypsy Den so much! :) Glad you had a fun getaway! My weekend was good but not as eventful as yours! Sounds like it was a good weekend :) And you got some great deals! Looks like fun! Such a cute post! Looks like it was a great road trip! Those are always fun as you get to try new out new things! Fabulous pictures!